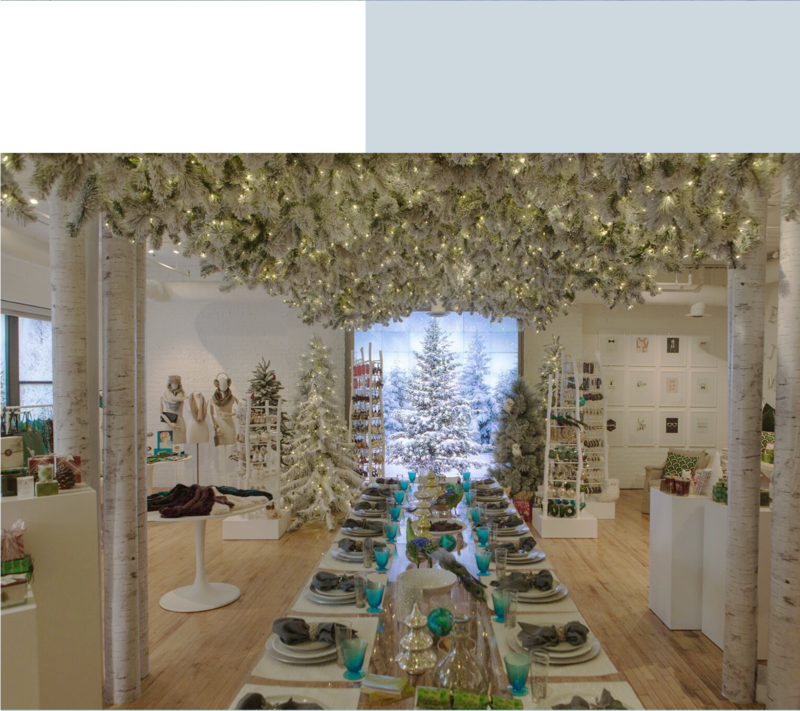 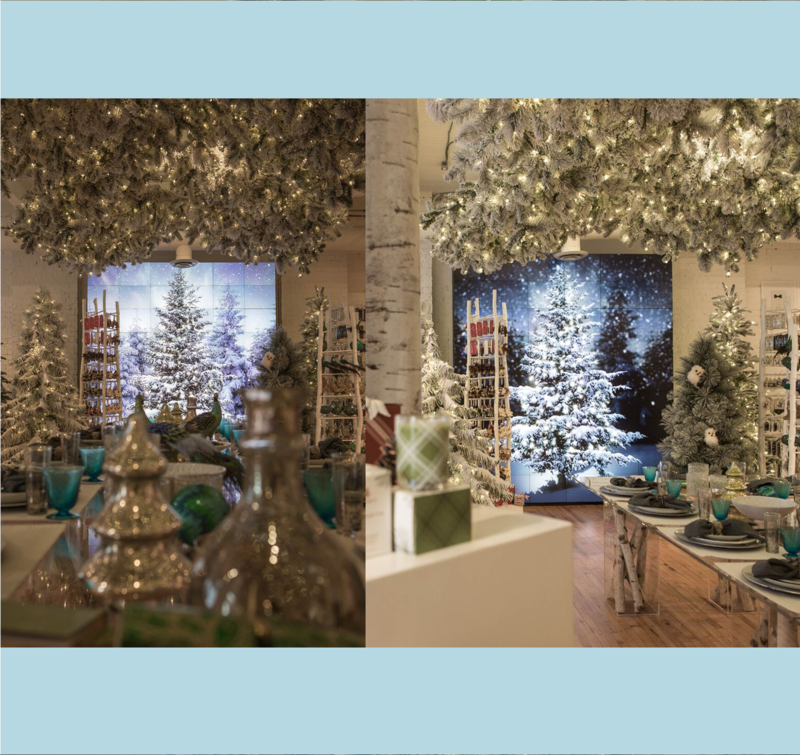 Phosphorus Media worked with Indigo to help bring some digital excitement to their Holiday Preview. 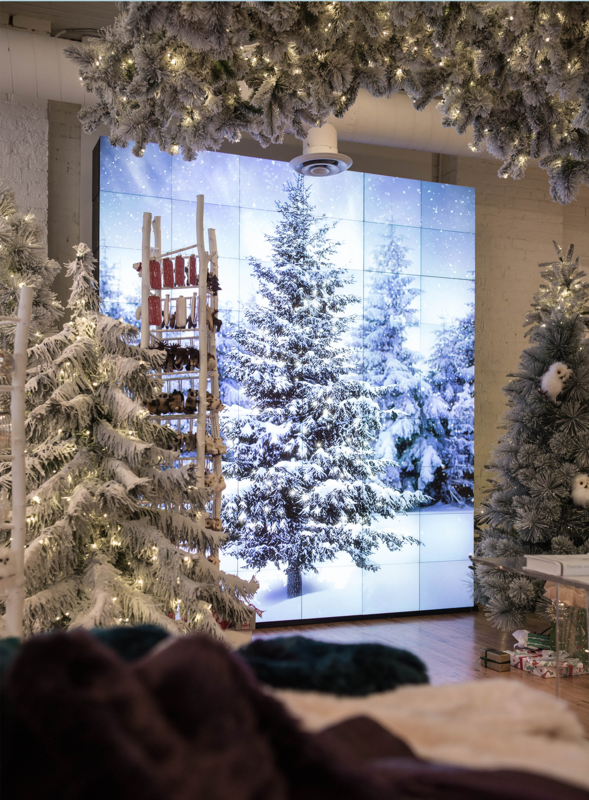 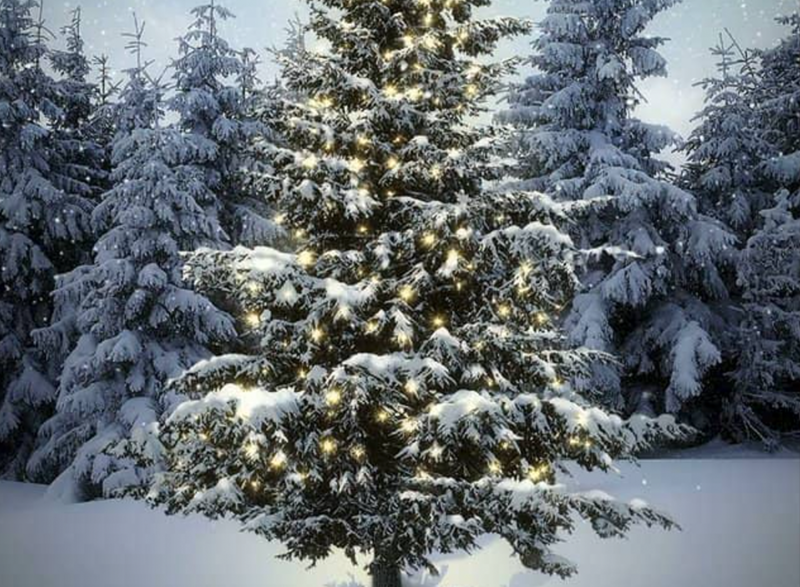 54 Christie MicroTiles and custom content of a beautiful snowy outdoor scene were combined to create the experience. 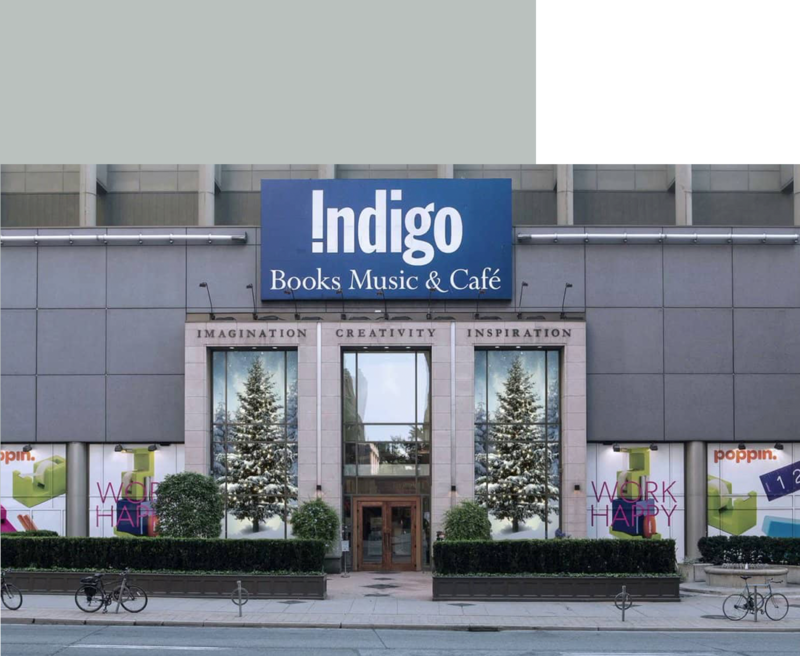 The brightness and clarity of the animation helped bring the sense of magic and excitement for the upcoming Indigo holiday season.